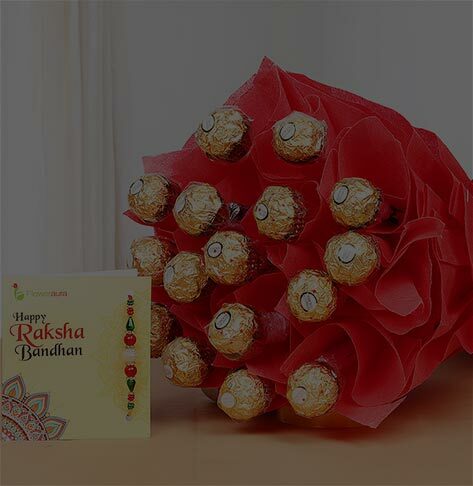 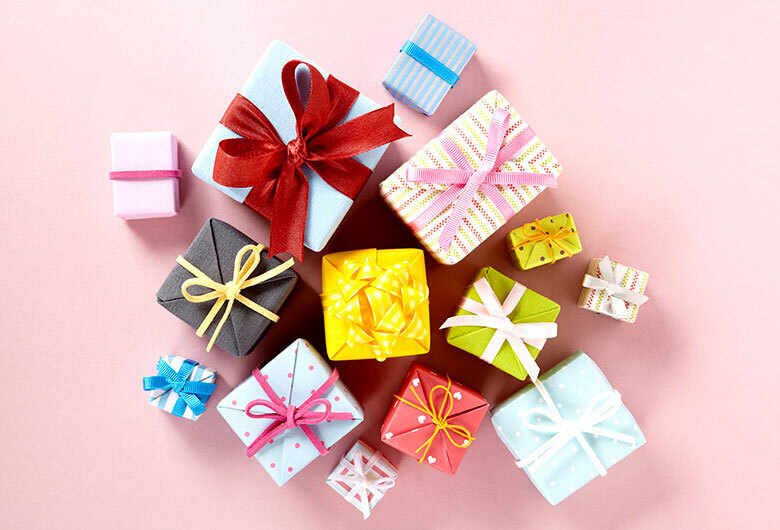 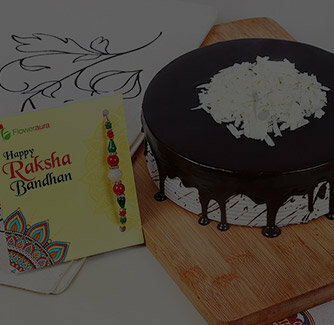 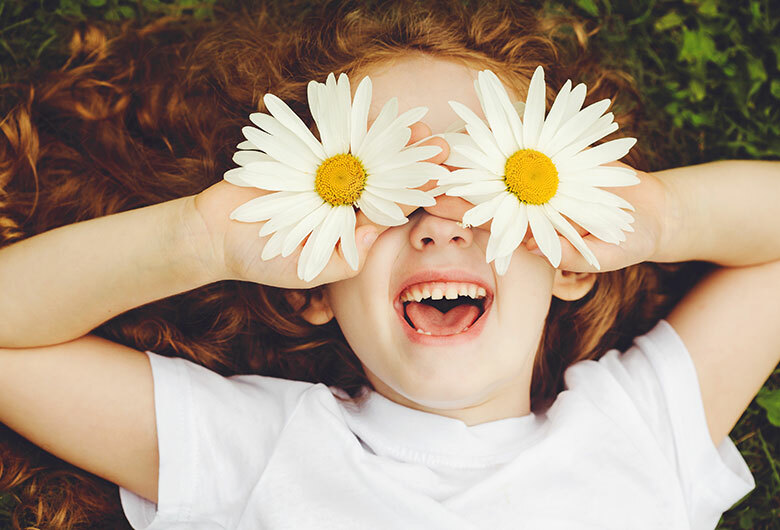 This Raksha Bandhan, let your dear brother know much you love and adore him by presenting such a nice Raksha Bandhan gift your dear brother. 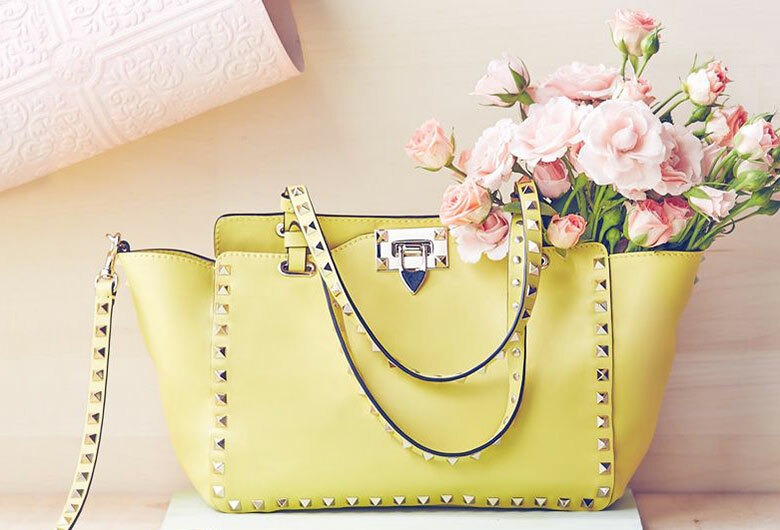 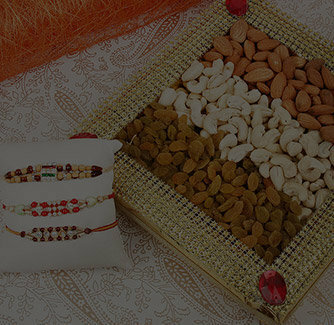 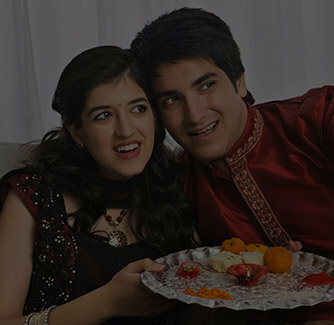 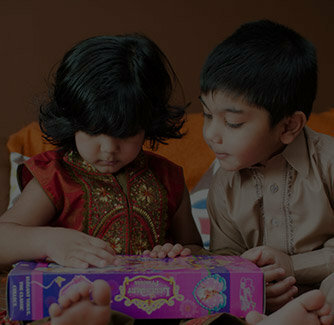 It comes with an enticing stone embedded and peacock themed Rakhi thread along with a dry-fruit tray full of Kajus. 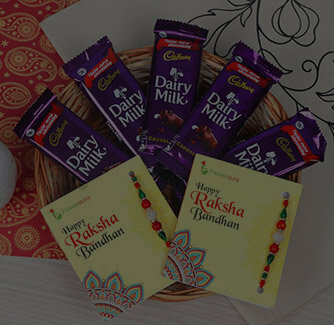 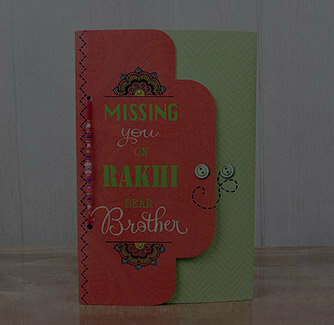 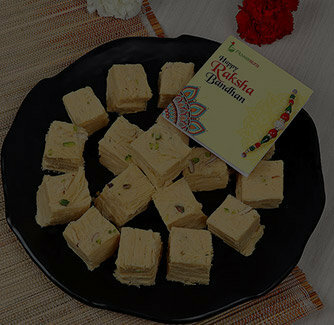 This particular Raksha Bandhan special gift hamper can easily touch the softest corner of your bro’s heart.